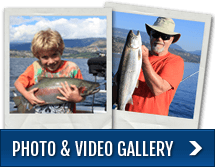 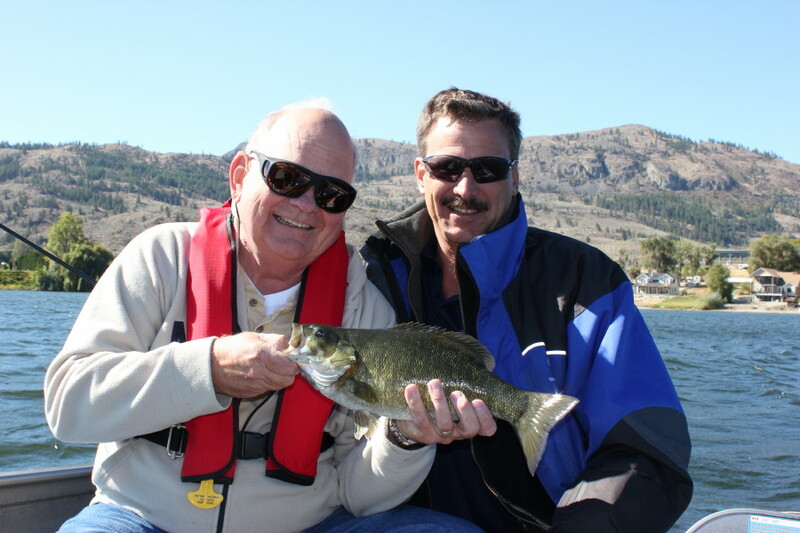 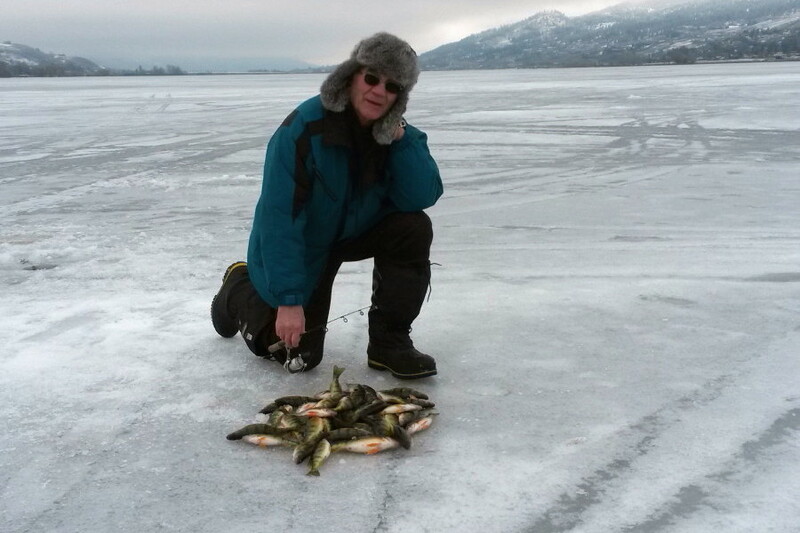 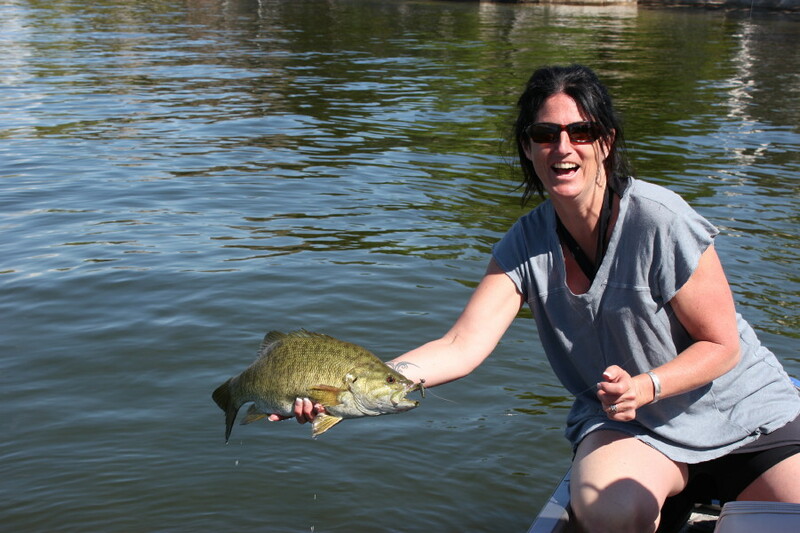 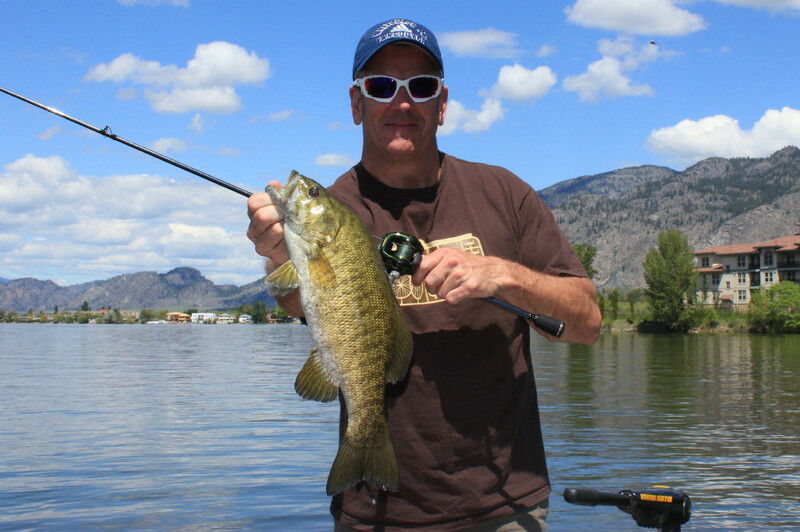 Osoyoos Lake Bass fishing. 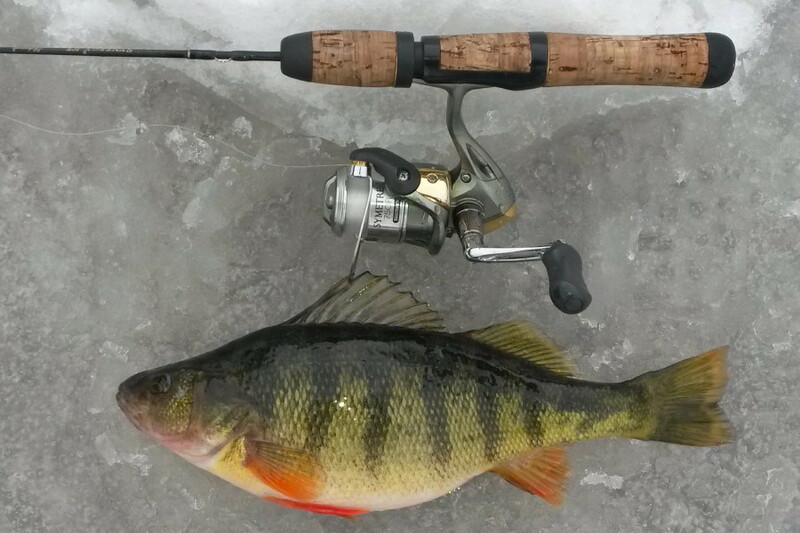 What a fight! 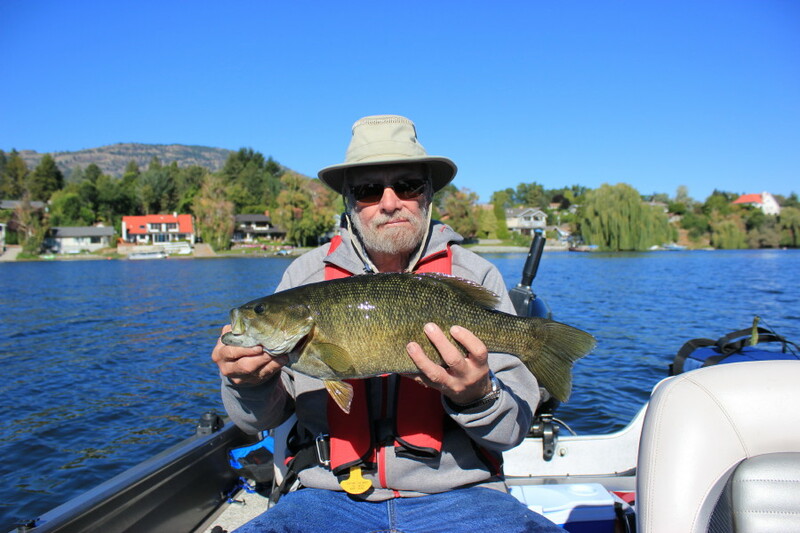 Glen of Calgary with his first Smallie. 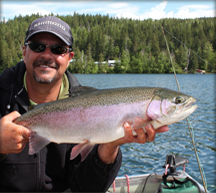 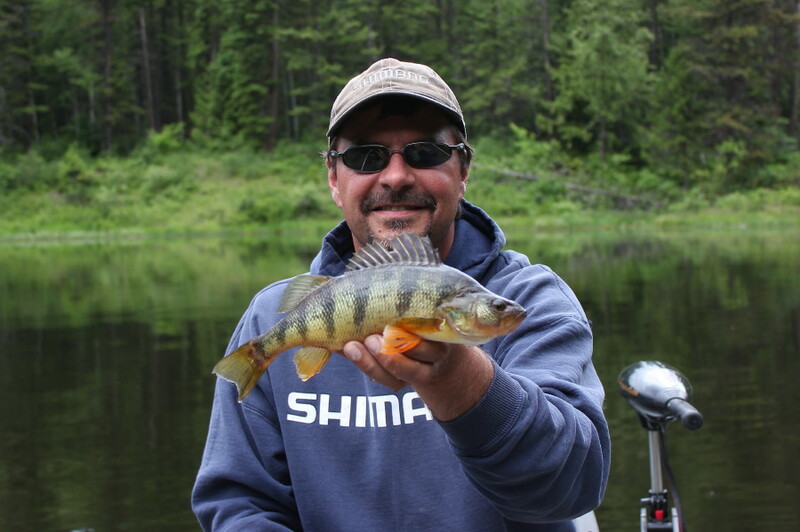 Nice fish Glen! 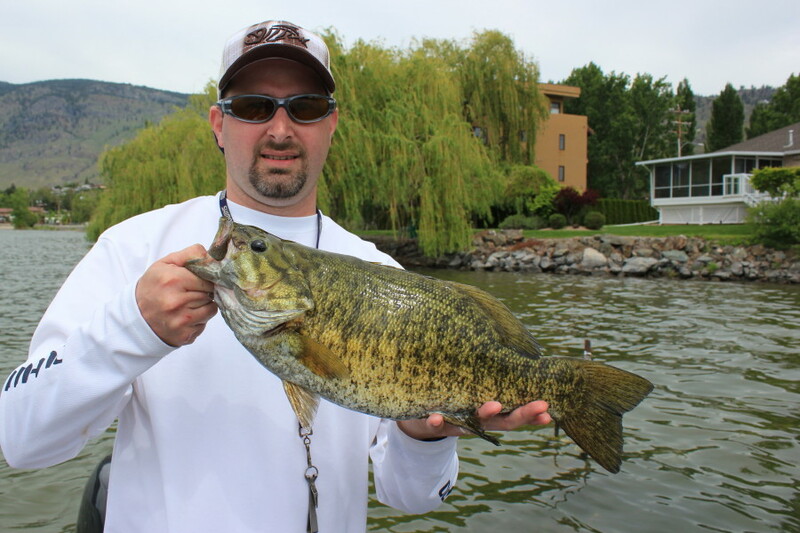 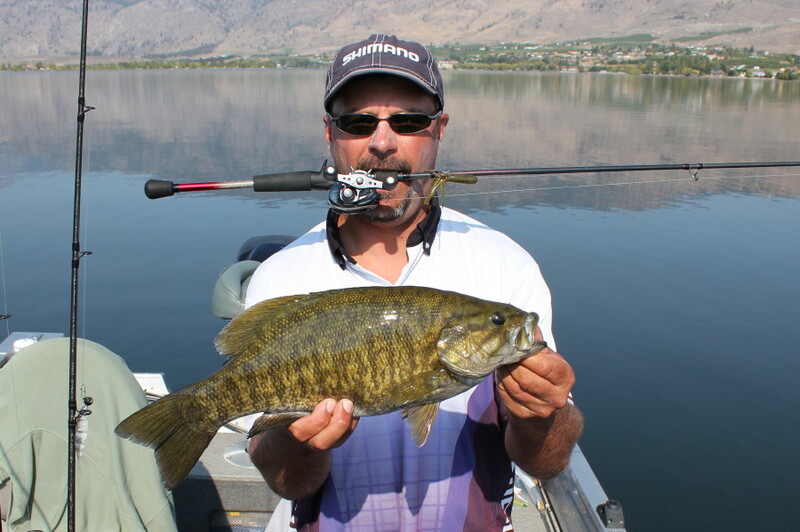 My good friend Mark with a beauty Osoyoos Lake Smallie! 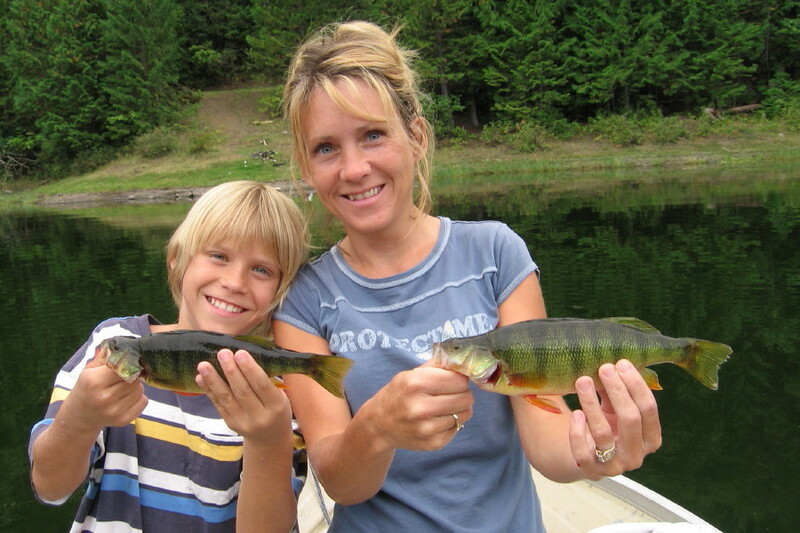 Time to sharpen the fillet knife! 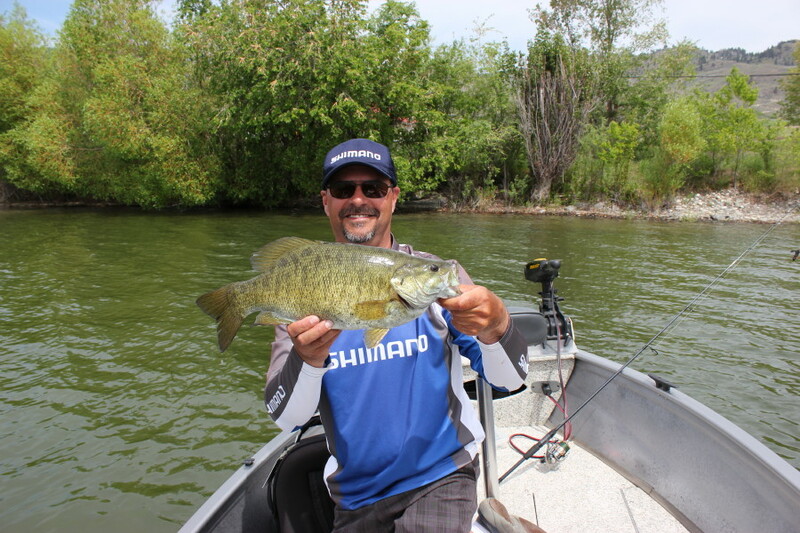 Shimano & Bass fishing…deadly combo! 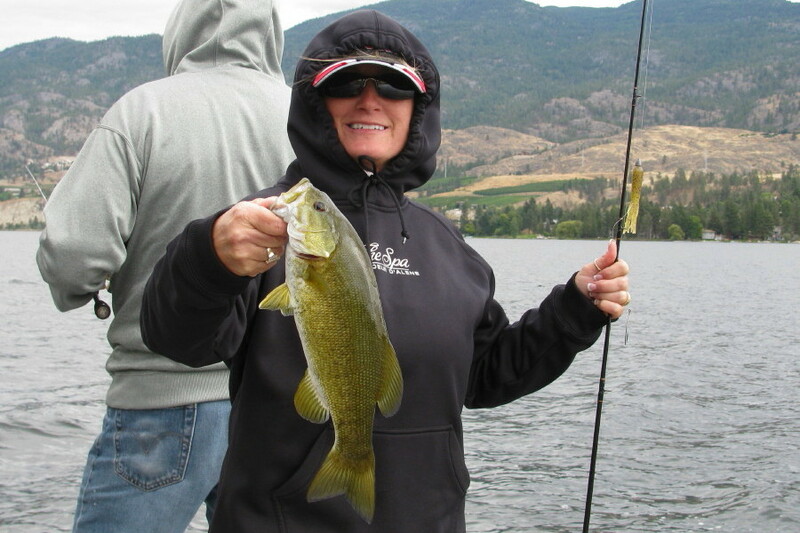 The best time to fish is when it’s raining and when it’s not! 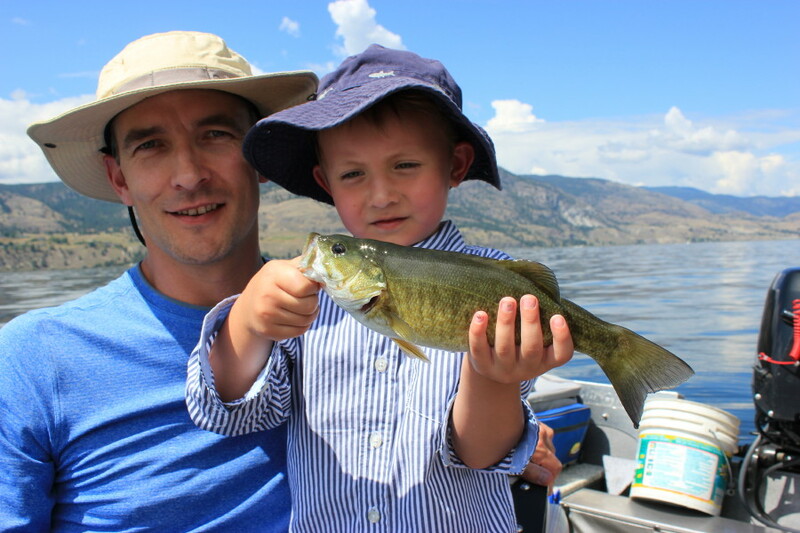 Father & son trip on Skaha lake for Smallies. 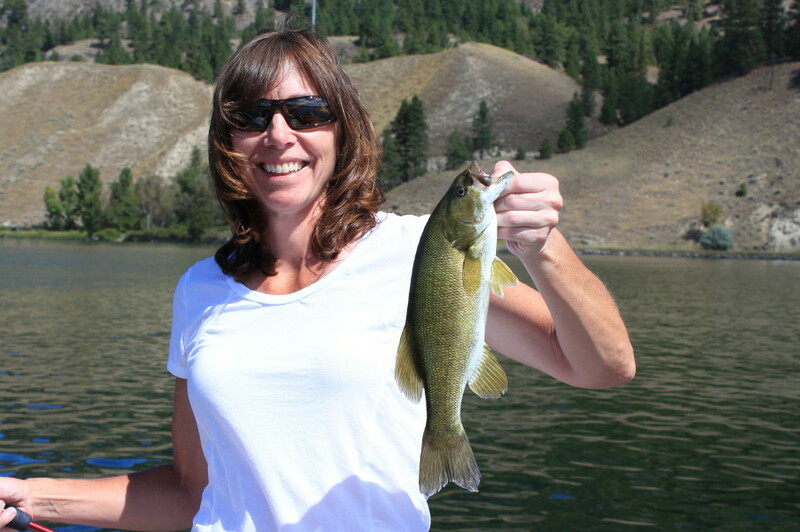 I love catching these hard fight’n fish!